No David! By David Shannon will make your holy terror look like an angel! No, David! (ISBN 0590930028) is the first in a series of children's picture books starring author David Shannon's alter ego, a sharp-toothed little child who is delightfully naughty. This book's illustrations are brightly colored and outrageous, using a playful, childish style to depict situations that are fantastic, but which evoke realistic emotions in children and their parents. 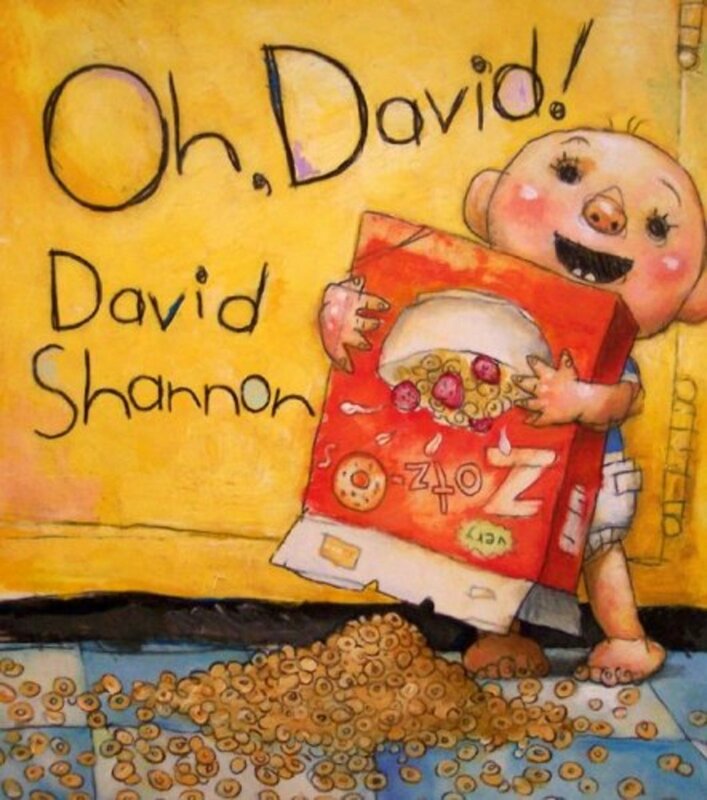 Even young toddlers will like this book in which the young David gets into trouble time and time again, until finally, David's mother makes him sit in the corner. Like any good parent, she reminds him of her unconditional love for him, with a big hug. With simple text and vivid color, this book invokes a message of cause and effect in misbehavior, while sending the reassuring message that even "bad boys" are loved. My toddler son (under age 2) delights in the misbehavior of the the little imp who stars in this book. The text is easy and repetitive ("No, David, No!") and the actual words and length of the book are short. 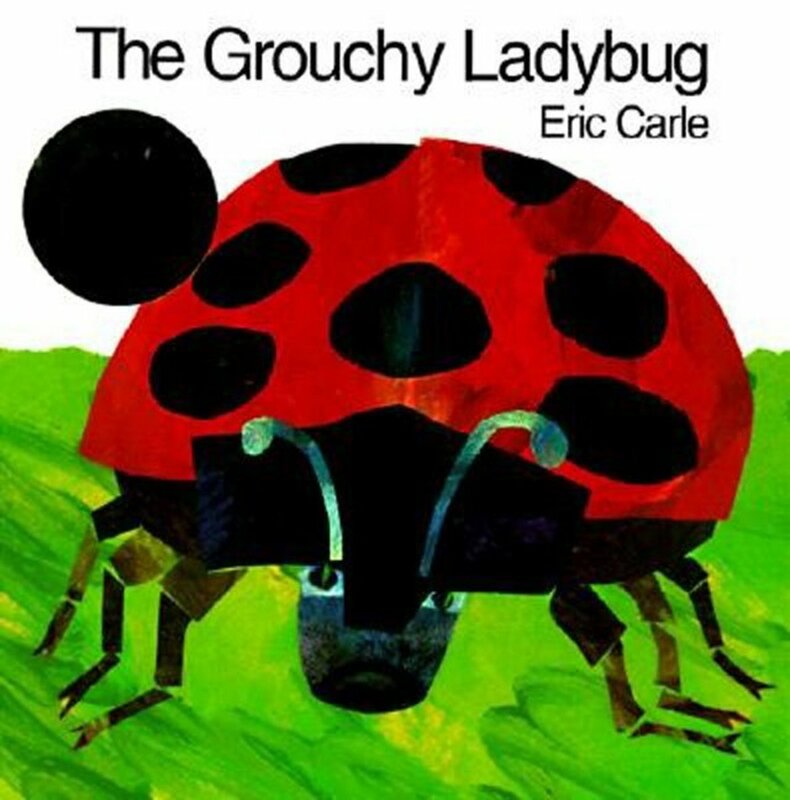 This makes it a good book to read to an age two and up crowd. I strongly recommend this vivid children's book for its humorous approach to the topic of children's misbehavior and ultimately, following the rules. It will keep your children laughing from beginning to end. 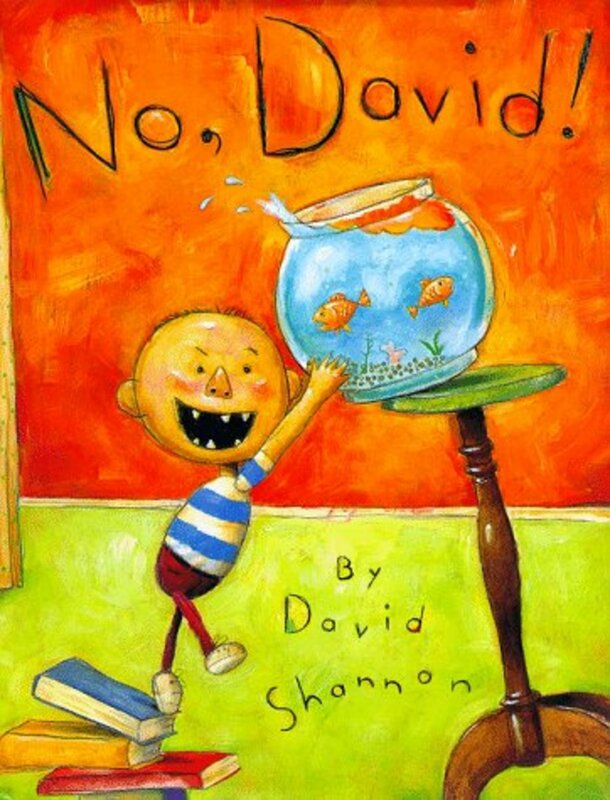 Preschool Lesson Plan for No David! If you can hear me...touch your nose. If you can hear me...stand up. If you can hear me...jump up and down. If you can hear me...turn around. If you can hear me...sit down. Remember the finest art of storytelling is in keeping your children's attention. Be ready to read as soon as most of the kids are ready to listen. 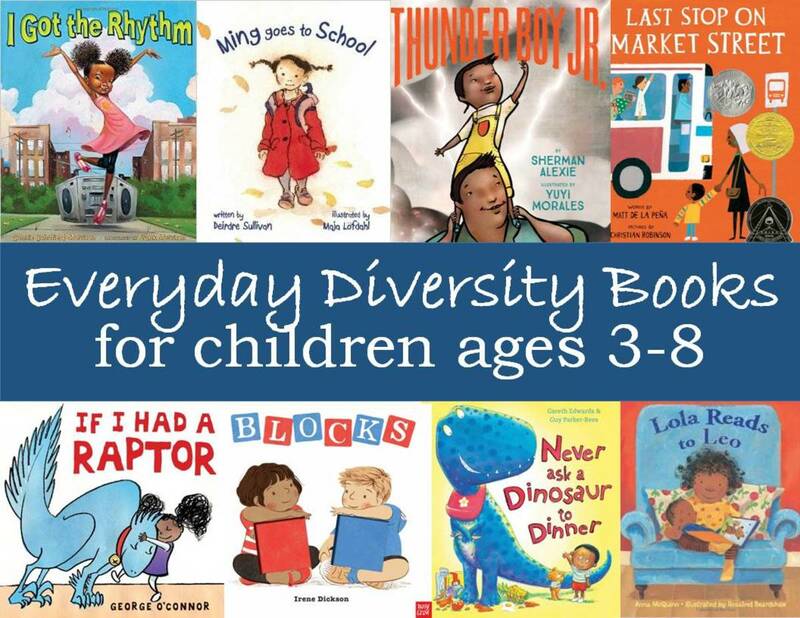 Pre-read this book by pointing to the front cover and asking the children if the little boy looks like someone who does what he is supposed to. Does he follow the rules? Read the story with feeling, changing the tone and pitch of your voice as the mother in the story becomes more and more exasperated. Use a softer, more understanding voice for the last page, where David's mother says she loves him. If your group is over age 3, reread the story. This time, ask the children to participate. Tell them every time you raise your hand, you want them to say "No David, No!" The children will enjoy helping you tell the story in this way. Instead of a craft, if you have the space, play one or both of the following games. Remember to keep it simple for younger ages. I recommend this book even for young toddlers. Read this book with feeling and you will have your audience's rapt attention. 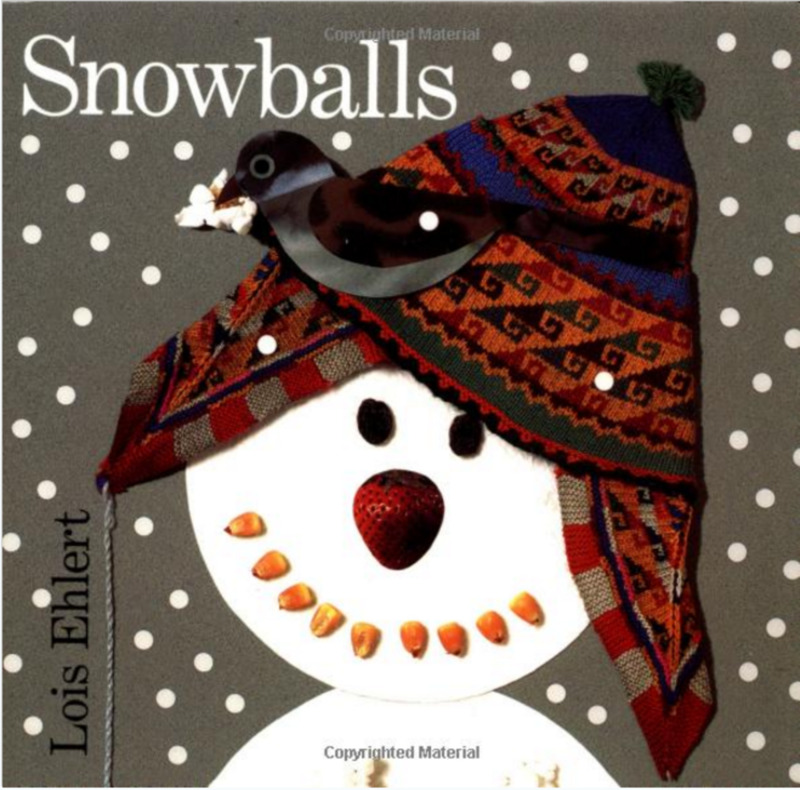 Use this book to introduce and discuss cause and effect with older preschoolers. You can ask questions like, what did David do in this book? Why did David have to sit in the corner? Did David break a rule? 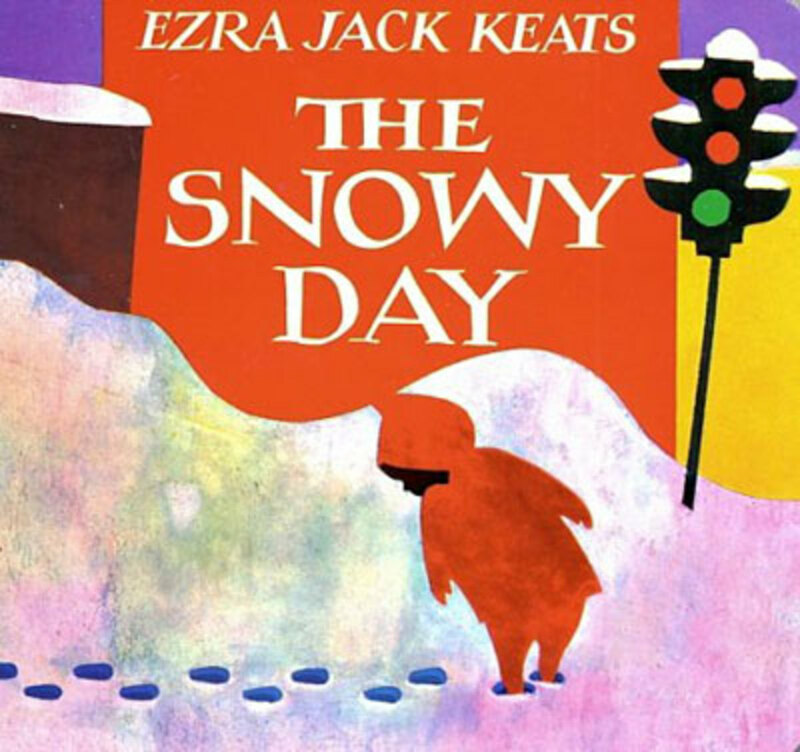 For older kids, the simple text is rewarding and easy reading for beginning readers. Most of the words in the text are repeated over and over. This book could be part of a unit with a more complex story like Lily's Purple Plastic Purse, by Kevin Henkes. You can expect more from the kids by asking more "why" questions. Pumpkin-themed reading list for your preschool circle time, library storytime, or anytime! Reading lists include pumpkin-themed fantasy fiction and realistic fiction, including a few titles that are also Halloween selections. This is a very helpful hub, with a lot of extras. Fabulous Kaie! I hope my articles can have some small impact. That would mean so much! Hi Kathleen! This book is so delightfully naughty and it does have simple text. I can see why it was your daughter's first. Great books like this have a timeless power and make an indelible impression. 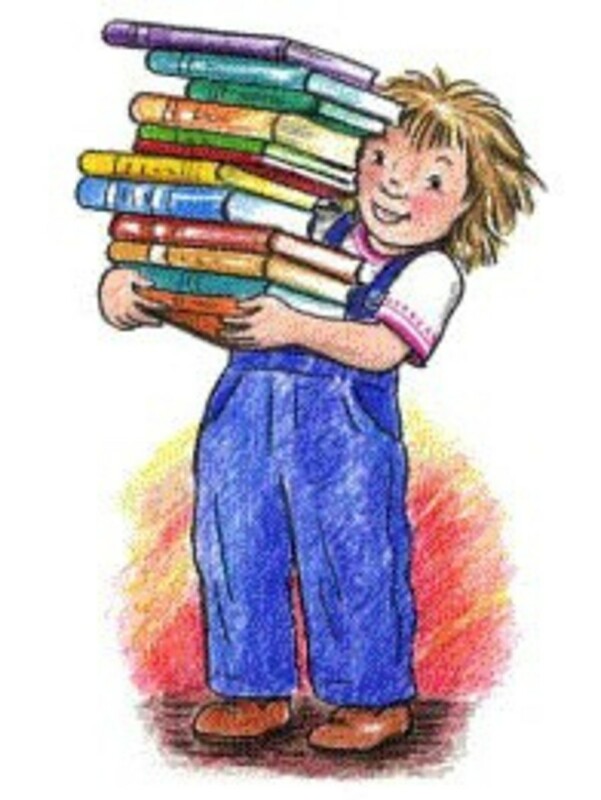 Great that she is continuing the reading tradition with your other kids. This was actually, the very first book my oldest daughter ever read on her own. She's now ten years old and delights in the role she plays as big sister by helping our youngest how to read it. Great review! Thanks for the warm compliment! This is an area that really brings all of my passions together. I am hoping to do more of this so the information can be shared and used by anyone who would find it helpful. More hubs like this are coming. Wow! This is an awesome book review. I love that you included a whole lesson plan idea around the book. This would be great for teachers or home schoolers. Maybe you should add something like that to your tags. Great job, welcome to Hubpages.